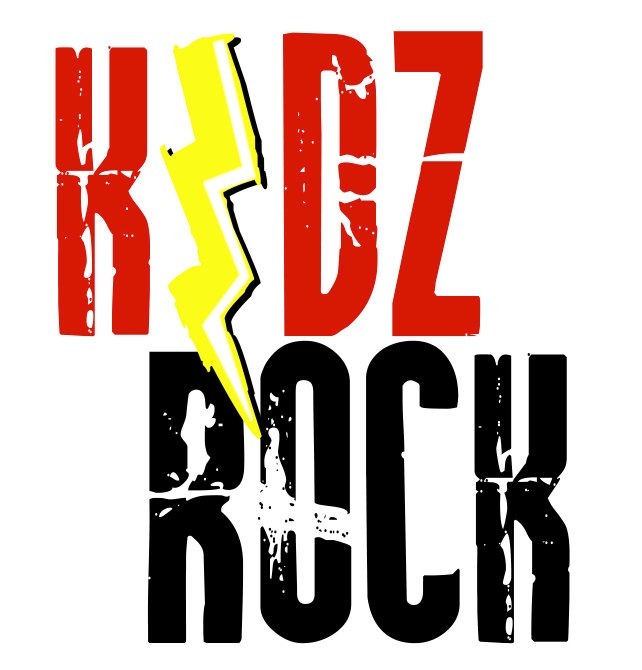 On November 6 at 5 PM our church is hosting KidzRock. I wanted to give you an idea of what it is like so here is a video I shot at the last KidzRock at Pleasant Hill Baptist Church in August. This video features two of our kids who got to participate in the game they played that night. Be sure to plan to be there Nov. 6 at 5.